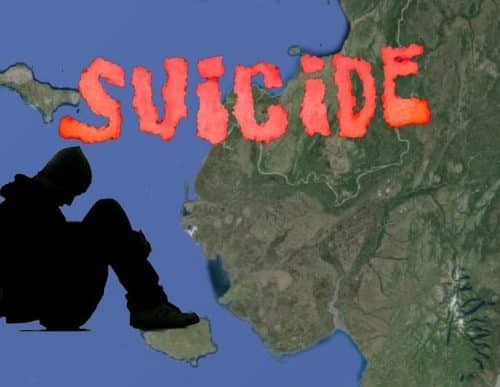 First suicide attempts are more lethal than previously realized, reports a study of children and adolescentspublished in the Journal of the American Academy of Child and Adolescent Psychiatry (JAACAP). Seventy-one percent of youth dying by suicide did so on their first attempt, also known as the “index” attempt; the authors also found that firearms are implicated in 85 percent of youth dying on first-attempt. The findings are based on a study from the Mayo Clinic in Rochester, Minnesota, which drew upon the Rochester Epidemiology Project (REP), a database of medical records and autopsy reports that stretches back to the 1960s. Results from the REP have been shown to be generalizable to the United States as a whole. The total cohort for this analysis included 1,490 subjects, of whom 813 were youth aged 10-24 years. In the subsample of youth, 3.6 percent of youth died by suicide during the study period. Though males only comprised 31.7 percent of index attempts in youth, they accounted for almost 80 percent of the suicide completions. Firearms were heavily implicated in suicide completions accounting for 85 percent of index attempt deaths. Prior mental health concerns were absent from the records in 41.2 percent of youth index attempters. Comparison between the youth and overall cohort found that a higher percentage of youth had a lethal index attempt. This study may have significant implications for efforts to reduce suicide in youth, highlighting the limitations of current approaches that seek to provide interventions following an initial episode of unsafe behavior. Given that most successful suicide attempts will occur without a prior attempt having occurred, a substantial portion of youth will have had no prior contact with mental health services at all.